The Inspectorate has organised seminars for primary principals who are leading SSE in their schools.  They will be hosted by Navan, Drumcondra, Blackrock, Galway, Waterford, Athlone, Cork and Donegal Education Centres. For further details and booking information click here.